Discover Holywells Park’s wild side through exploration, games and wild activities. Hands on practical conservation skills, surveying techniques and citizen science projects. Join Suffolk Wildlife Trust and Kevin Sawford, an award winning photographer, to learn how to capture wildlife at its best. Whether you bring your camera, smart phone or tablet, Kevin will guide you through different advanced techniques and explain different processes in more detail in order to capture the perfect wildlife shot. Enjoy fruit, fresh apple juice, apple fritters, homemade soups and more. Have a go at apple bobbing and pumpkin carving. Also enjoy story telling from the hammock, Apple quiz and making the longest peel. Sales of honey and fruits from the Orchard. Join us for hoggy activities and to learn all about our prickly friends and how you can help them. Learn how to forage responsibly, have a go at fire lighting and cook up a storm over our campfire. Please book, 11 – 16’s. 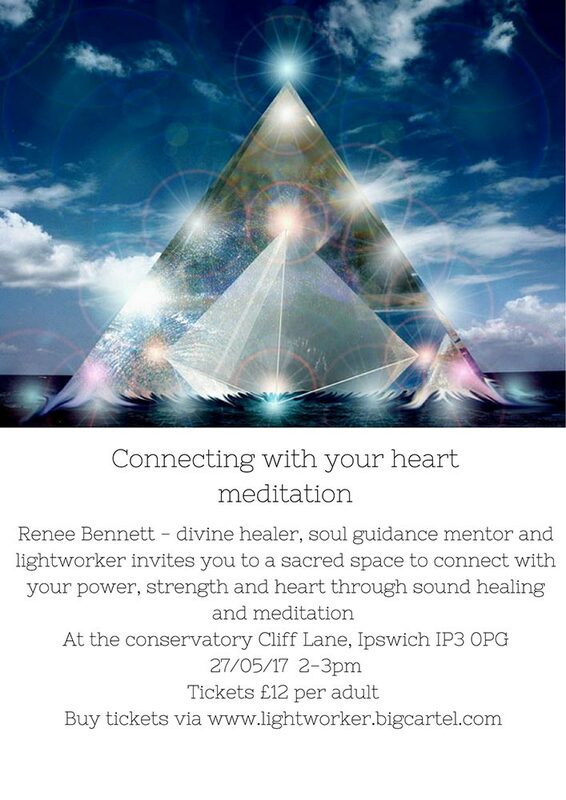 This is a very popular event, so this year we have had to make it a Bookable Event. Please contact Park Reception by either calling in at the Stable Block, emailing holywells.recp@ipswich.gov.uk or by phoning reception on 01473 433990 to book your place. Everyone welcome – meet at the Stable Block, Holywells Park. About one hour – fun and worthwhile! Games and crafts provided, also face painting. Develop a skill, increase fitness and make new friends. Guided by a local artist. All communities are welcome to celebrate Holi. At the Stable Block, Holywells Park – all park users welcome. 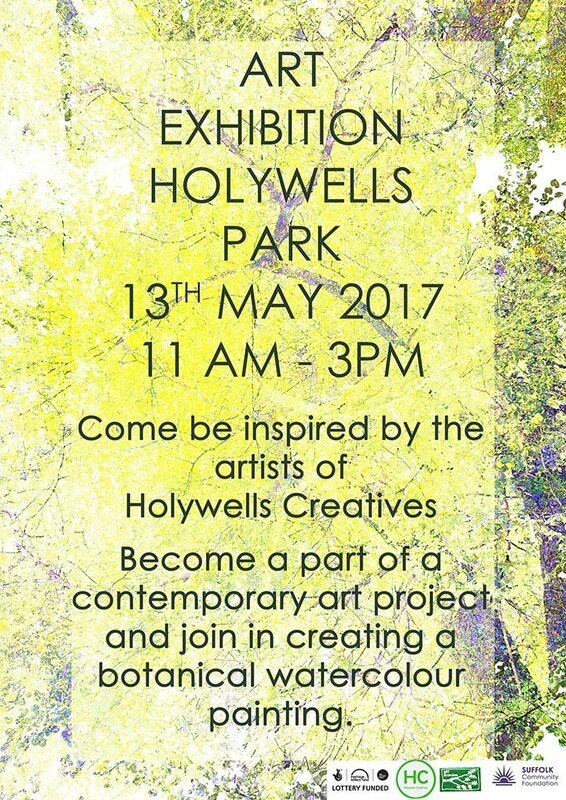 Come and join The Friends of Holywells Park at their free event in Holywells Park, Saturday 24th March. Take a tour of the park and find out about the history, recent refurbishment work and wildlife and conservation. At Holywells Park Conservatory – Meet the Mayor, Free mince pies at 11am followed by festive family nature activities, crafts & quizzes – more details here (PDF). Meet in the orchard for our biggest event of the year celebrating Holywells Park Orchard. As part of the National Heritage weekend join the parks resident historian for a stroll around the park learning about its history and heritage. A free event held at Holywells Park’s walled garden. A day of world music and food – See this PDF poster for more details. A fun afternoon for the whole family, learning about the Park’s Wildlife. Have fun with bug hunts, pond dipping, bug and bird box building and crafts. Find us at Myrtle Meadow. Join us at Myrtle Meadow in Holywells Park for a Family fun day complete with a family movie. We will be confirming the movie soon so keep checking this site. Join us at Holywells Park, Myrtle Meadow for a fun day of donkey rides, fairground and bouncy castles, Punch and Judy shows and much much more. Get your sports shoes ready for a day of activities in Myrtle Meadow at Holywells Park at this active family fun day. Have a go at the climbing wall, wipe out, football, orienteering and many many more! Meet at the Stable Block at 8pm for a guided walk around the park to search for bats. Come to Myrtle Meadow in Holywells Park for a Petting Zoo family fun day. Meet lots of different animals, from piglets and lambs to goats and chickens. With face painting and donkey rides. Bar and Polish refreshments available or bring a picnic. Develop a skill, guided by a local artist. Includes free sketchbook & pencils. Two days of live music in Myrtle Meadow. More details here. In the Orchard 2-4pm. Follow the signs from the Stable Block. Tea and homemade cakes, build a scarecrow and enjoy the blossom. See the news section here for photos of the event. An invitation to ride 3 routes in Suffolk (70, 50 or 27 miles) in aid of the Cobbold Family History Trust Endowment Fund. Entrants are not required to raise money but the Trust will be delighted if you do! Please collect an entrance form by visiting Holywells Park Stables Reception during working hours. Coloured powder will be provided. Please feel free to bring coconut, popcorn, grains, etc. to throw in the bonfire. Please wear old clothing and bring a change of clothing if you are actively going to join in the spirit of Holi. Entrance via Myrtle Road. Parking: Athena Hall covered car park, Wykes Bishop Street, Ipswich IP3 0DT and at Orwell Quay car park. Ease in to the festive spirit at Ipswich’s beautiful Holywells Park on Saturday 10th December. A special Christmas Fayre will see reindeer and a sleigh in front of the Stable Block visitor centre, a snowy owl, local art and craft stalls in the Conservatory and roasted chestnuts and mulled juice to enjoy. The Friends of Holywells Park will be serving tea and coffee with mince pies and cakes. The Rabble Choir, East Anglia’s biggest Community Choir of around 270 singers, will be performing at noon and 2pm on the performance area in the Walled Garden. 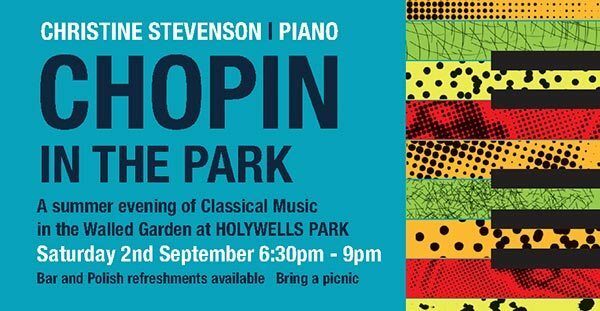 Join us in Holywells Park on 27th August for a summer evening of classical music in Holywells Park. Award winning pianist, Paulo Lopes will be playing a broad repertoire of the finest piano classics in the serene backdrop of the beautiful Walled Garden.